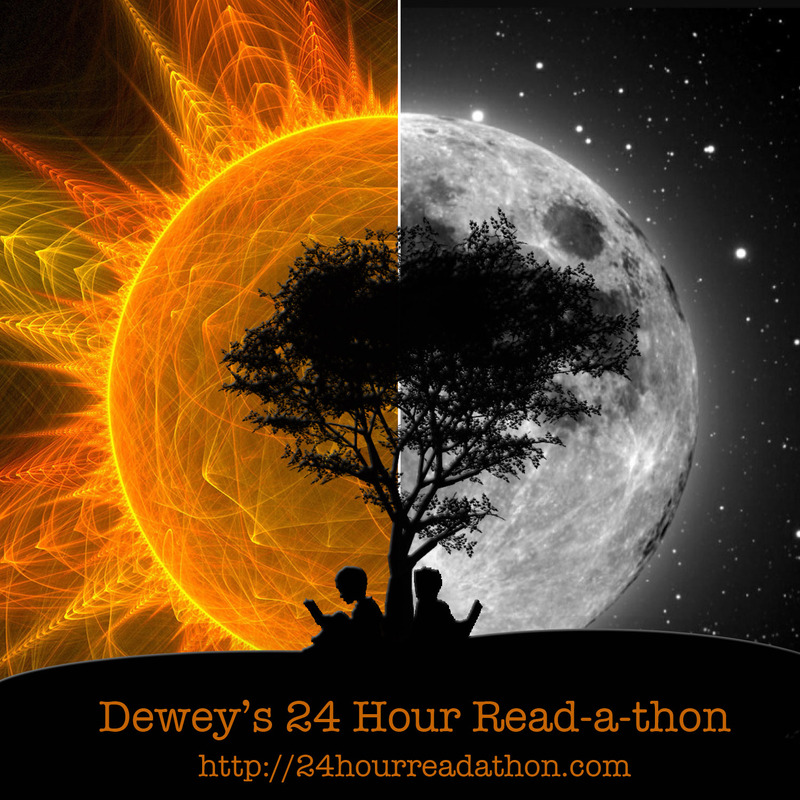 April 28 will be the first 24-Hr Readathon of the year hosted by Dewey. They usually have another in October. I'm happy to be participating again this year. Progress Notes and other Details will be in a separate post. Looks like my time this year will again be 8:00 am Saturday. I signed up for Dewey's Read-a-thon, but now what?